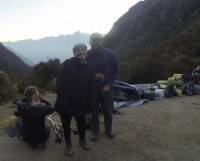 The Inca trail was an adventure I had been preparing for a while. Booked 6 months in advance, I had plenty of time to think about it, and finally, the D day arrived! From day 1 it's been a great adventure. i found my trek to be the craziest experience of my life. 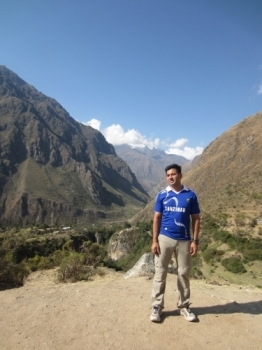 I never would have seen myself speaking spanish let alone in peru let alone while walking to machu picchu. Absolutely breathtaking, I tried multiple times to catch me breath but this trip just took it away. Should i call this a must do trip or a bucket list for everyone,what ever you call it ,its a life changing experience. The trek,the Guide,just about everything was well prepared and presented. Piernas nuevas por favor !!!! Como explicar tan maravillosa experiencia. Salinas un grupo Lindo en donde hacia gente de varias partes del mundo, el primer día fue tranquilo, nos levantamos muy Temprano al segundo día que fue el mas duro, por favor!! Que día!!!! Subimos 10 Kms, mis piernas no respondían. 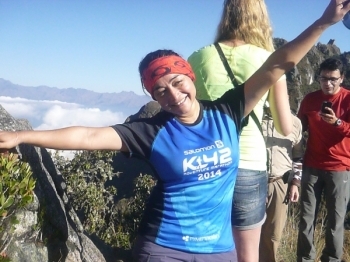 Pero la cima de 4200 mts estaba ahí, esperándonos. Buenas tardes, mi nombre es Paola. Estos cuatro Dias de caminata fueron excelentes, conocer lo maravilloso de las poblaciones antiguas es muy bello. Conoci un grupo de personas de diferentes nacionalidades. Abalitos!! Como me hiciste reir. It is the end of day four. I am tired! I am thirsty, hungry and very sore but boy am i glad I made the journey. 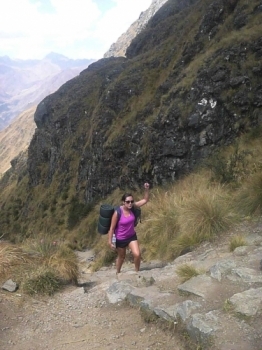 The inca trail was to be the highlight of our four month South America trip and it definitely didn't let us down. 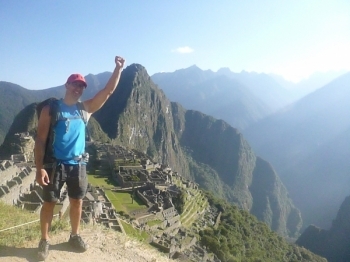 I have had a great time traveling the Inca trail ending in the fabulous city of Machu Picchu. One hundred words is not enough to sum up this tour! Absolutely fantastic experience, well run, good Craic,and super organizad. 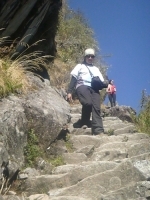 The tour started with our "lazy Day" and ended with a spectacular sunny Day at Macchu Picchu. A couple in our group got engaged and that topped off the Day. Started off the trip with a meeting with our amazing Peruvian tour guide Paul. 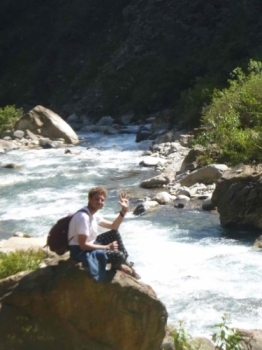 He ensured we were fully prepared for the fantastic trek and allowed lots of time to ask questions. 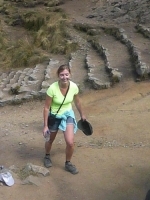 Machu Picchu was amazing, even though the trip there was pretty hard. When they tell you that day two is hard, they are not lying. It was insane, but the rewards are amazing . 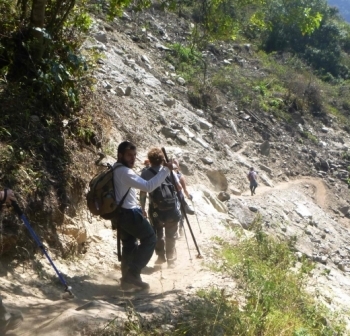 I didn't expect it would be such an suffering but really unforgettable trail adventure. 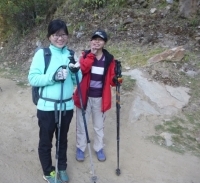 I climbed one mountain which is over 3200 meters inTaiwan, thinking that maybe it's just another hiking experience which is just 1000 meters higher than what I did in Taiwan. 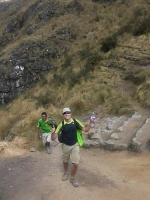 We went to the trip to Machu Picchu . Every day was very funny and unique . Sometimes it was hard but I enjoyed very much.